MOSCOW (Sputnik) - The United States has deployed 19 military bases in Syria and 22 bases in neighboring countries to train and supply militants opposing the legitimate Syrian government, a leading expert at the Center for Military and Political Studies of the Moscow State Institute of International Relations told Sputnik. 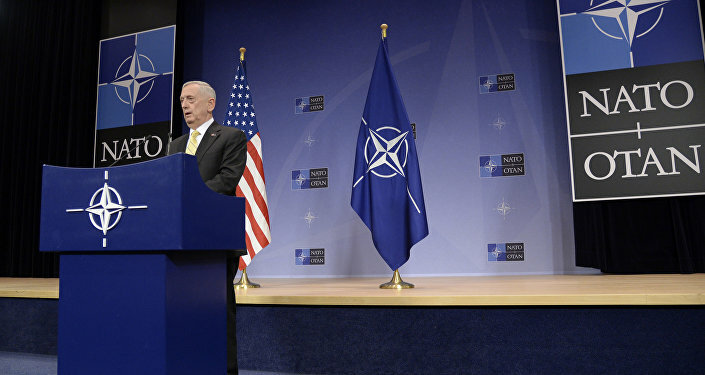 "The Pentagon has deployed 19 military bases and strongholds in Syria, as well as 22 military bases in neighboring countries in order to ensure the uninterrupted supply of weapons, ammunition, fuel, and food to militants from terrorist organizations," Prof. Vladimir Kozin said. 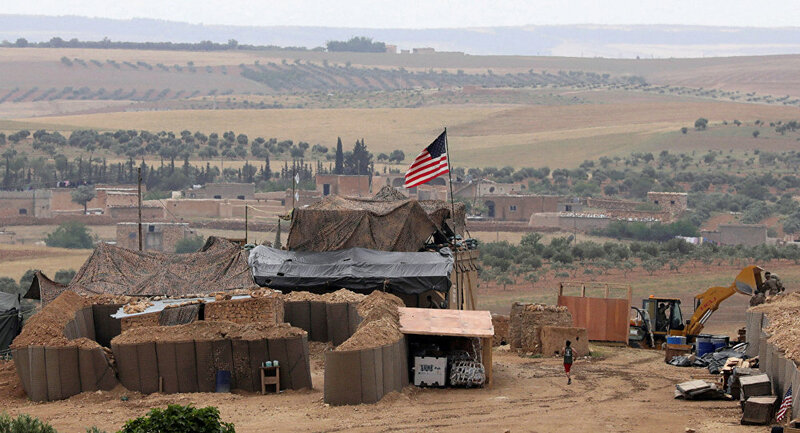 The military expert cited the example of US base in Al-Tanf, in the south of Syria. According to Kozin, the airspace over the town and about 30 miles around its borders was closed off, although Damascus never agreed to that. The expert pointed out that the direct aid to the militants was in contradiction to the UN regulations and agreements on de-escalation zones in Syria. According to Kozin, Washington is supporting the militants to preserve the US influence on the military and political situation in Syria. Kozin added that Washington's endgame in Syria, freezing the political settlement process and helping someone backed by the United States come to power, remained unchanged since 2011. The Daesh* and Jabhat Al-Nusra Front* terrorist groups are pitting the groups of moderate Syrian opposition against each other in order to foil peace in Syria's southwestern de-escalation zone, Kozin noted. 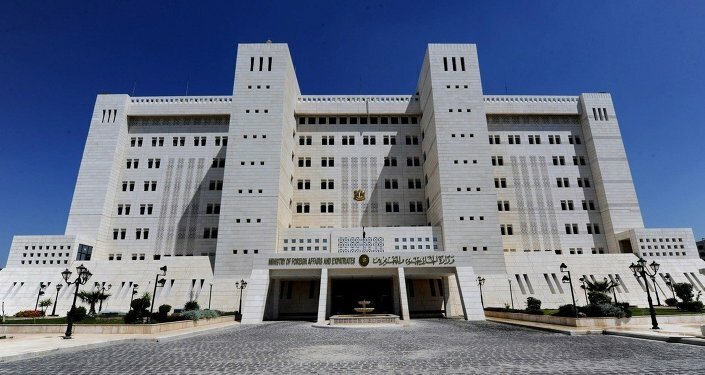 "The relations between illegal armed formations in Syria are characterized by the permanent struggle for redistribution of areas of influence within the de-escalation zone, which results in direct clashes. Leaders of the Free Syrian Army [FSA] and Ahrar al-Sham are known to be somehow ready to reconcile with the Syrian government and transfer the control over their territories to the government. However, leaders of Al-Nusra Front and Daesh, who control the half of the territory together, are not open to dialogue and continue to exert pressure on more moderate formations thus undermining the reconciliation process,” Vladimir Kozin said. He pointed out that in the southwestern de-escalation zone, which includes territories of the provinces of As Suwayda, Al Qunaitra and Daraa, there are four major groups with the whole number of fighters reaching 12,000. "The first group is the Free Syrian Army, which includes more than 20 units with up to 7,000 militants. It is supported by Israel and is regarded by the international community as armed opposition, which sometimes behaves as moderate one and sometimes not. Now the Free Syrian Army controls 34-40 percent of the mentioned zone," Kozin said. According to the expert, the second group is Al-Nusra Front, which includes up to 20 armed units with about 3,500 militants. It is supported by Saudi Arabia and Qatar but recognized as a terror group by the international community. It controls up to 15 percent of the territory of the de-escalation zone. "The fourth group is the quasi Islamic State* which is a successor of the infamous ISIS. That is the most radical group uniting four main units with the whole number of militants amounting to 1,500. It is extorting from locals and illegally supported by the United States despite the US participation in the creation of this de-escalation zone. It is recognized by the international community as an international terrorist organization. It controls up to 15 percent of the de-escalation zone," Kozin noted. The expert added that the fourth group was Ahrar al-Sham, which has five main units with up to 800 militants. They are formed on a local basis and regard themselves as independent formations, not linked to other groups. Ahrar al-Sham controls up to 10 percent of the zone’s territory. Syria has been engulfed in a civil war since 2011 with the government forces fighting against a number of opposition groups and terrorist organizations.